Mangroves - Jackson Wild: Nature. Media. Impact. Mangroves are trees that have evolved to survive in flooded coastal environments. A fragile web of life that generates valuable ecosystem services. Mexico is one of the countries with the more mangroves, but also occupies one of the first places in the rate of deforestation. Each year thousands of hectares are cleared and replaced by shrimp farms, agribusiness plantations, or mega tourism development. 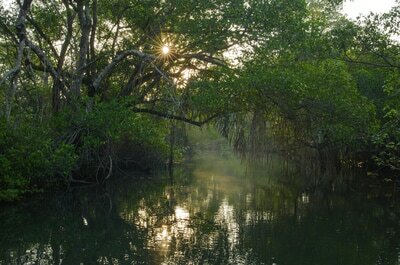 At current rates of deforestation, in 25 years it will have lost about 50% of mangroves in Mexico. 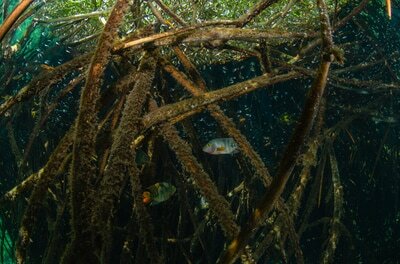 ​Mangroves are a fragile web of life that generates valuable ecosystem services. Mexico is one of the countries with the more mangroves, but also occupies one of the first places in the rate of deforestation. Each year thousands of hectares are cleared and replaced by shrimp farms, agribusiness plantations, or mega tourism development. 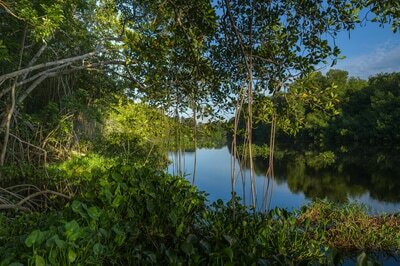 At current rates of deforestation, in 25 years it will have lost about 50% of mangroves in Mexico. We wanted to create a film that could get a broad, non-specialized audience to this important topic. The mangroves of Mexico have a tremendous diversity, ranging from the dwarf trees in the deserts of Baja California to 40 meter-giants in the coastal forests of Chiapas. 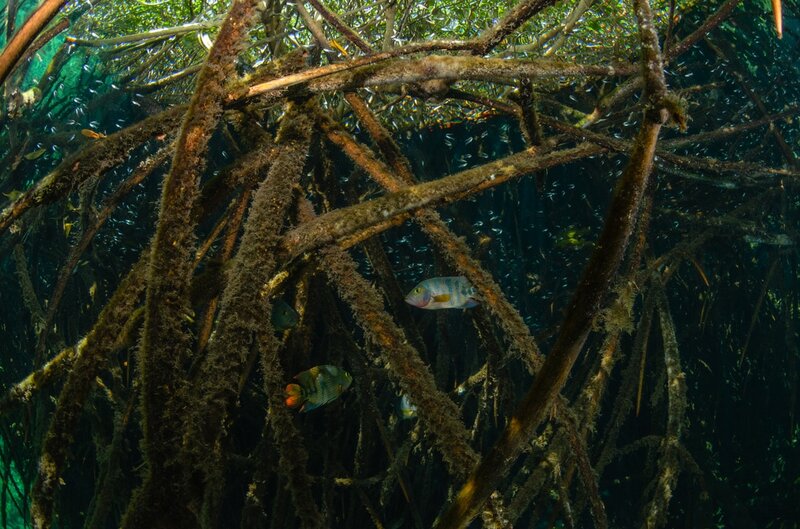 To tell the story of mangroves in an innovative way, the team of Natural Numbers spent more than 1,000 hours in the field, working in 10 different locations, and using various techniques such as time-lapse, drones or underwater photography. That is a lot of fieldwork for a 4-min video! Natural Numbers is a series of short films that combine sound science, stunning photography and creative graphics to present the value of the natural capital of Mexico and the conflicts of its exploitation, with the goal of transforming the audience into an environmentally engaged citizenship.